Sponsored post in collaboration with Cadbury. Are you trying to shop more consciously? We, as consumers, are beginning to ask more questions. I try to do my homework and shop with companies that give back, and support their workers, so I can enjoy things with a clearer conscience. I’m looking deeper than how much something costs in pounds and pence, but also the human cost. As consumers, we can feel helpless, but we can vote with our money, and buy from companies that make an effort to change things. For example I try to buy organic cotton clothes, that aren’t made in sweat shops. I aim to avoid highly packaged goods and refill food containers at a refill store. It’s important to me to buy from companies that give a percentage of their profits to charity, and I check the company out online before making a purchase to see if I agree with their ethics. If there is no statement, they probably aren’t doing anything to give back. I personally boycott a number of companies who I believe have questionable ethics. Although it does take a little time to do my research, I’d rather spend my money with a company with integrity. This is one of the many things my parents taught me. During Apartheid, my mum refused to buy South African apples, as that’s something that she could actively do to protest. Nowadays, avoiding apples from one country would be really easy as we have so much choice. But back then it would have taken time, and been a real inconvenience. When Nelson Mandela was released from prison, he specifically thanked the people who had boycotted South African apples. They had made a real difference. So can we. I try to buy from independent makers, and bigger companies like Cadbury who look after their workers and pay them fairly. I was watching a programme about Cadbury a few months back, and it showed pictures of Bournville, the village the founders set up for their workers. We visited the village when I was a child and it’s really a charming place. Bournville was designed with green spaces, and houses had gardens and proper sanitation. It was revolutionary back then for factory owners to look after their workers, and treat them as human beings. They were rewarded with better working conditions, a pension scheme and medical care. Cocoa plants are ageing and soil has lost fertility. That, combined with the effects of climate change, means the younger generation are in danger of becoming disillusioned with the industry due to low productivity and income. 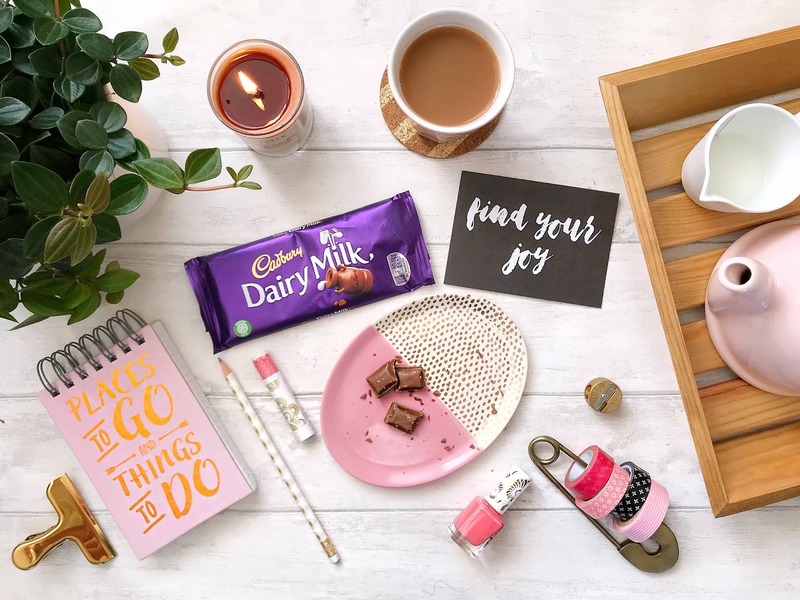 Now, Cadbury are staying true to the vision of their founders, with a new sustainability programme called Cadbury Cocoa Life. They are working with cocoa farmers and their families to ensure cocoa producers have a promising future. The team behind the Cocoa Life programme are empowering 200,000 cocoa farmers, and helping create thriving communities, by investing $400 million by 2022 across cocoa growing hotspots Cote d’Ivorie, Ghana, Indonesia, India, Brazil and the Dominican Republic. How Does Cocoa Life Work? Cocoa Life is founded by listening to famers and their communities, to design solutions to the key problems. Cocoa Life is a cyclical model, with each strand supporting the next. They aim to transform the environment by protecting the landscape, and maintaining cocoa ecosystems. This will lead to improved agricultural practices, such as improved planting materials, crop protection and financial services. Next comes empowering communities to lead their own development, with support. This should inspire the younger generation, encouraging quality education and making cocoa farming a more attractive profession. Finally, this will impact the communities’ livelihoods, by improving access to financial services and promoting entrepreneurship. Who is Verifying Cocoa Life? 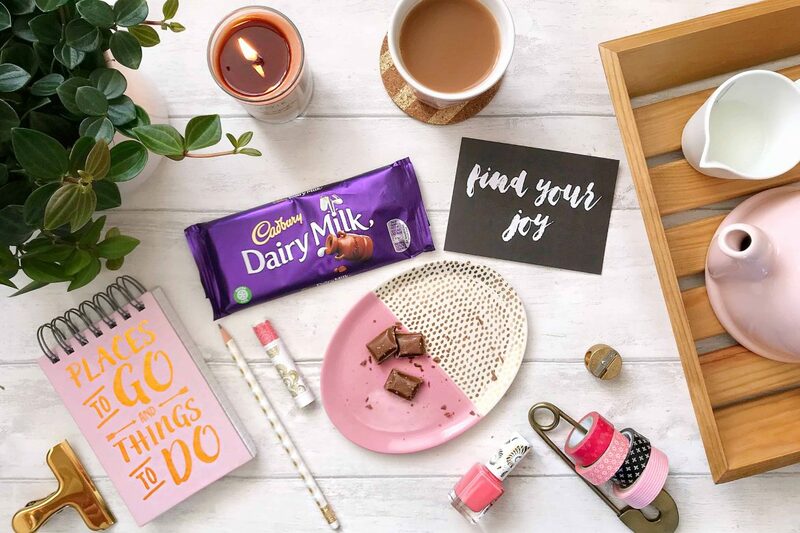 By 2019, 80% of the cocoa used in Cadbury UK products will be sustainably sourced. I hope they can get to 100% in the years to come. I’ve grown up with Cadbury chocolate, and mum always used (and still does) Bournville Cocoa. I’ve followed in her footsteps and always have it in my baking cupboard. Check out my most popular blog post here. 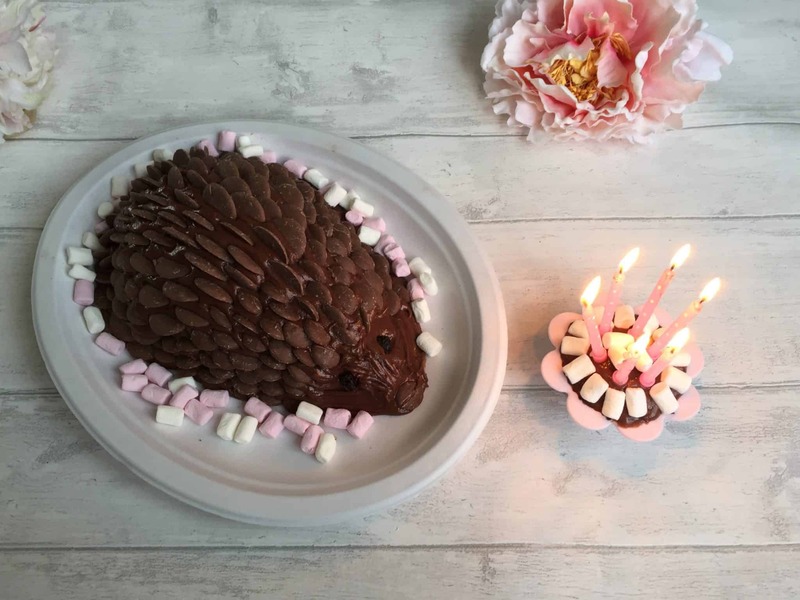 It’s a retro Chocolate Hedgehog Cake, made with Bournville cocoa and Cadbury chocolate buttons. Look out for the green flower-shaped Cocoa Life logo on Cadbury wrappers. 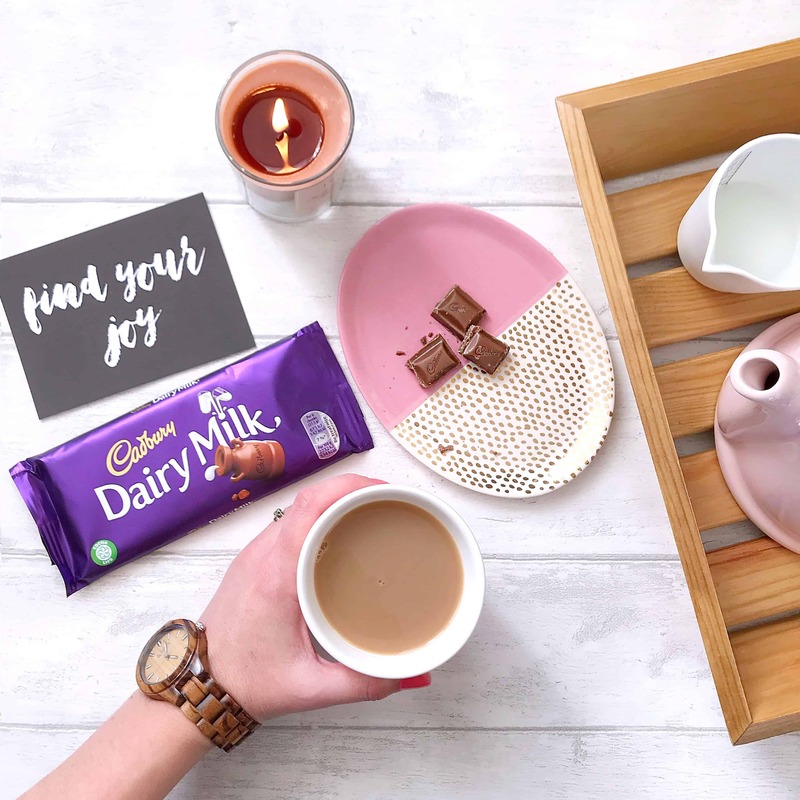 It shows that the people who are making your chocolate are being treated fairly, just like the original Cadbury workers all those centuries ago. thanks for this. I had wrongly assumed (but not investigated ) that Cocoa life was a step back from Fairtrade. Thank you for correcting me and doing the investigation!. Really good to hear what Cadbury’s are doing and remembering their history of people centred business.